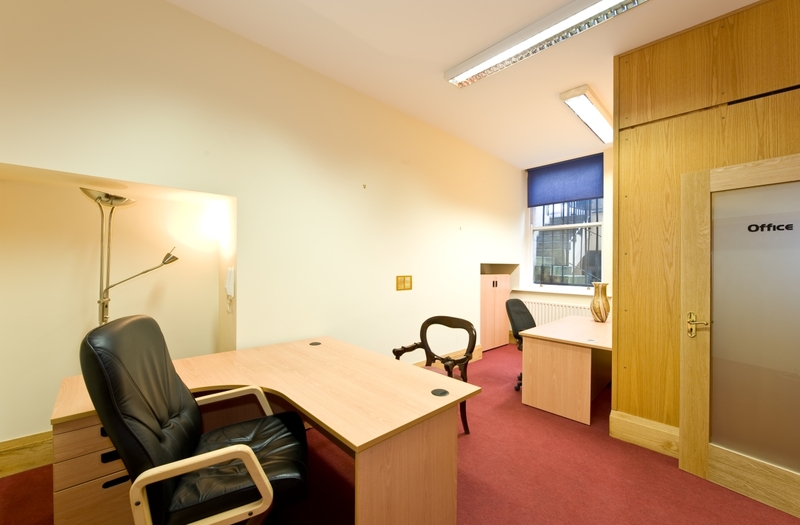 Description: Well presented own door office in Merrion Square South. 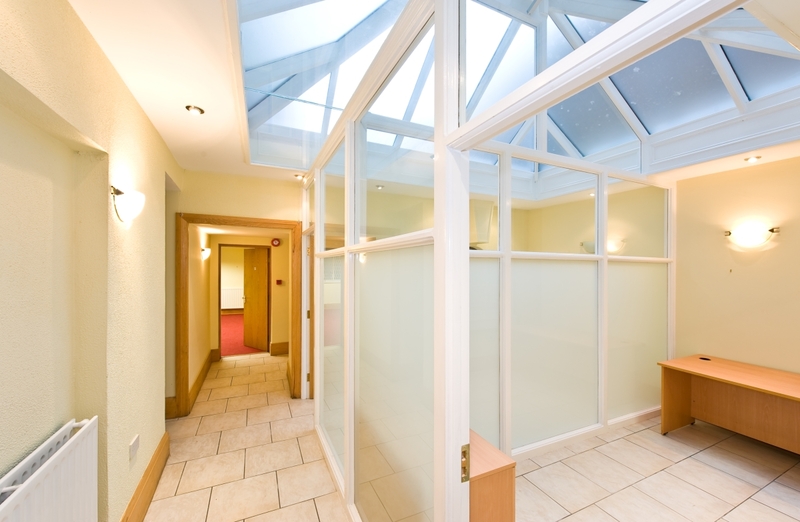 Finnegan Menton is offering a very well presented own door office of c.1,500 sq.ft. 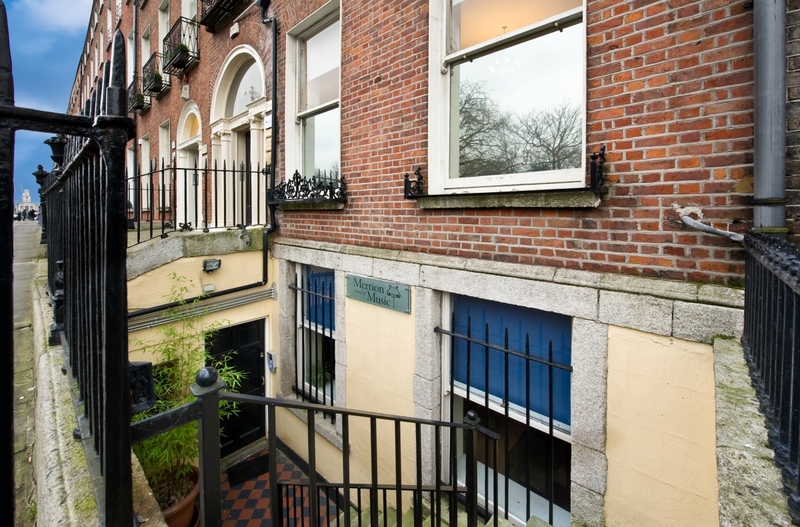 in Merrion Square South, Dublin 2 To Let. 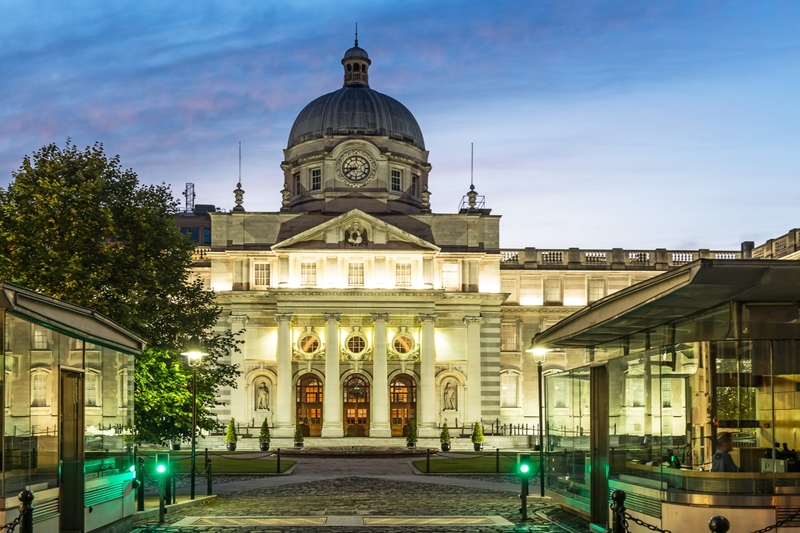 Situated next to Government buildings in the heart of Georgian Dublin. 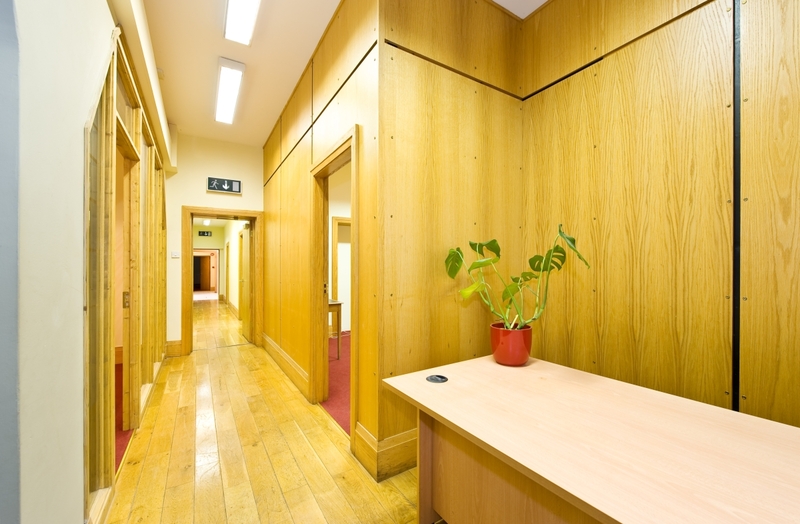 The offices will provide a turnkey solution for any organisation looking to position themselves next to many of Dublin’s iconic businesses. 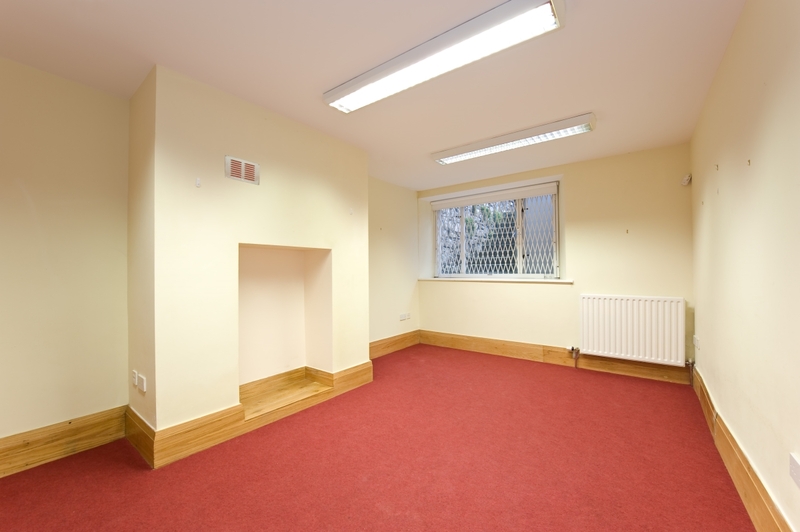 This office is fully fitted and well laid out with a mix of open plan rooms, managers office, an executive office together with male and female toilets as well as a kitchenette. 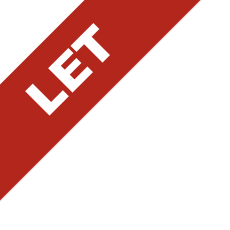 An independent network cabling system services the property and the lease is being offered with the benefit of 2 designated car spaces. 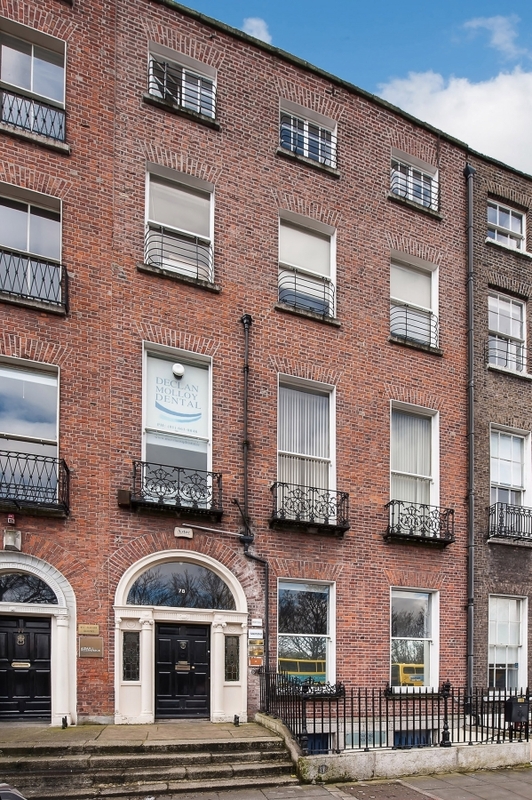 The property is situated next to Government buildings and within close proximity to the retail and commercial district of St. Stephen’s Green and Grafton Street providing a host of amenities. 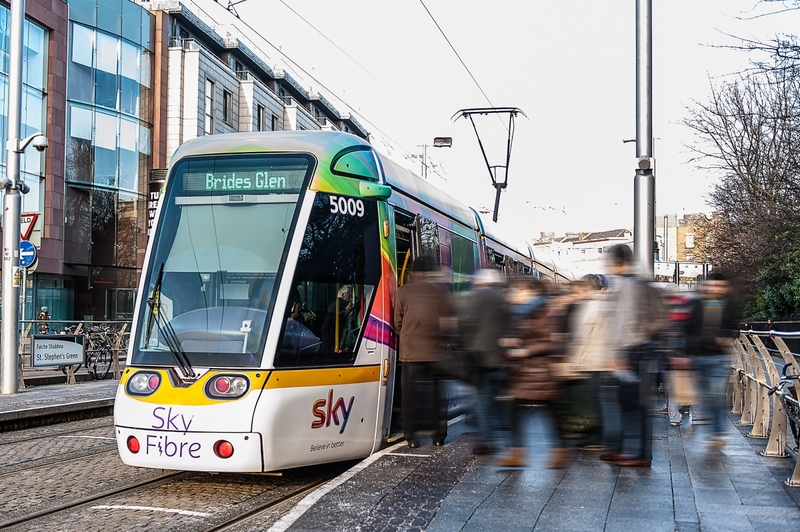 The DART and Luas line is just a short stroll away, providing easy access to all areas of Dublin. 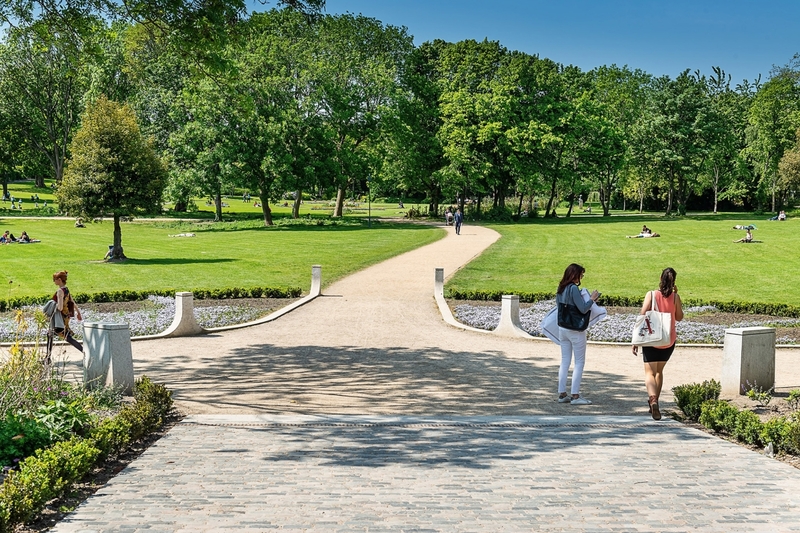 Single floor plate of c.1,500 sq.ft.